There is a bug crawling on my paw...do you see it? Finally they got me a pool to play in! SSHHHHH, this growing puppy needs her beauty sleep. I LOVE to PLAY, PLAY, PLAY!!!! 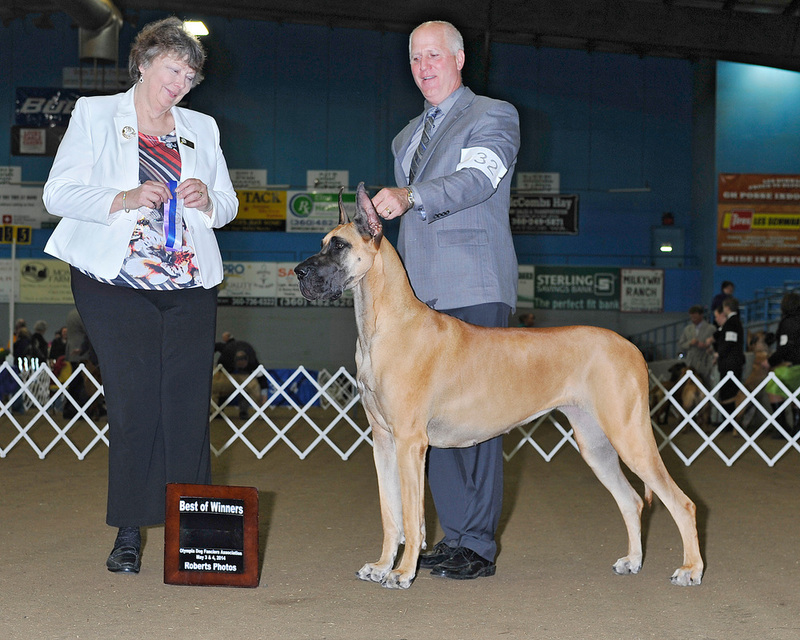 Link to Greta's Sire: "Gable"
Link to Greta's Dam: "Gabbie"